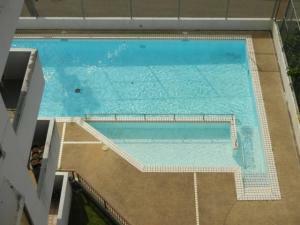 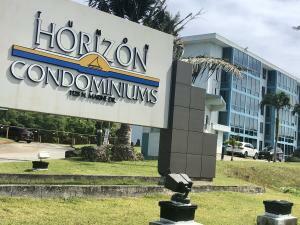 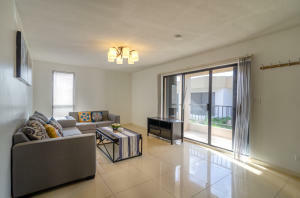 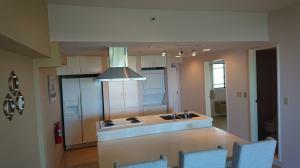 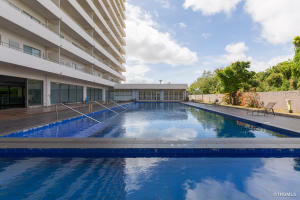 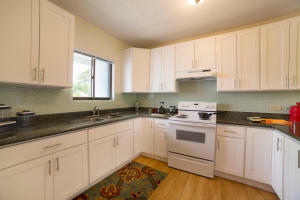 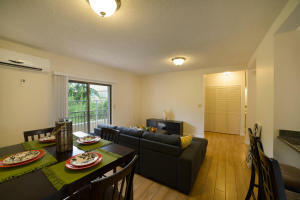 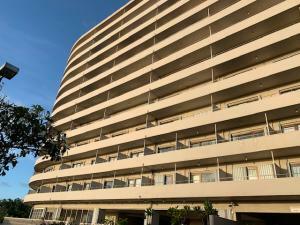 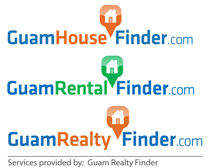 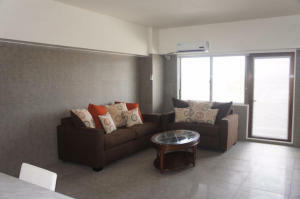 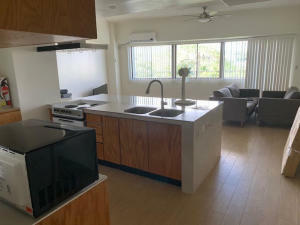 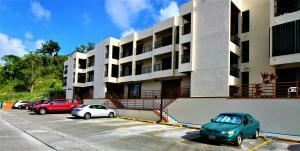 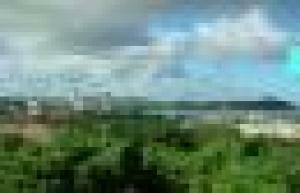 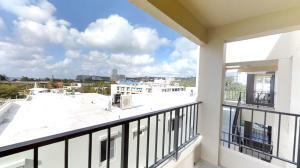 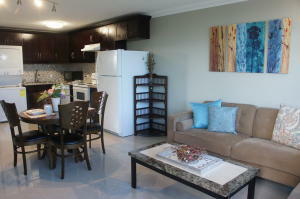 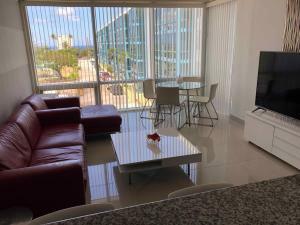 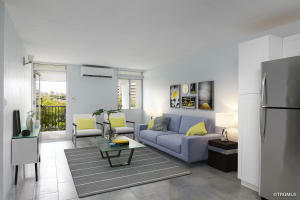 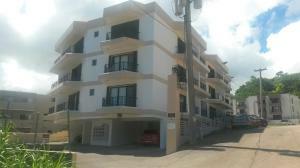 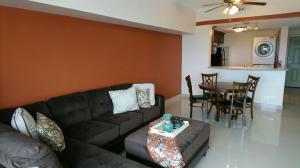 Nice 3bd/2ba Fully furnished condo in the heart of Tumon! 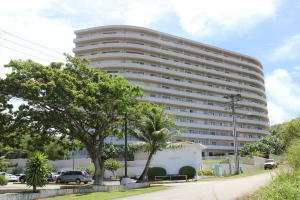 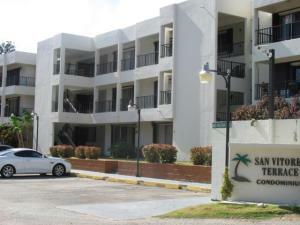 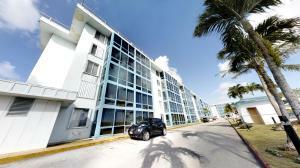 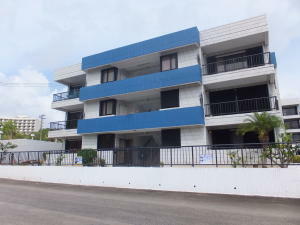 Walking distance to beaches, restaurants, and so much more. 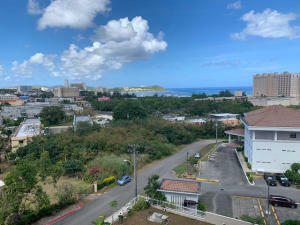 Bank & Church also near by.